Growler & Gill in Nanuet has a KCBC Tasting 6pm – 9pm! Broken Bow Brewery in Tuckahoe has their %th Anniversary Celebration 1pm – 11pm! The Ruck in Troy has a 20 Beers For 20 Years of The Ruck! Phase Three event 2pm – 11pm! 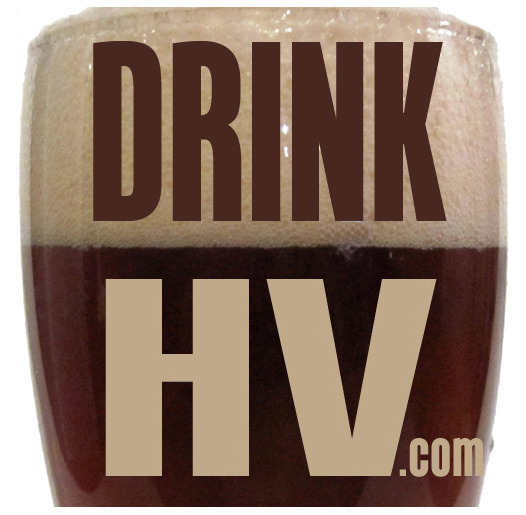 Fort Orange Brewing in Albany has a Homebrew Competition 1pm – 3pm! Broken Bow Brewery in Tuckahoe has their %th Anniversary Celebration 1pm – 10pm! The Ruck in Troy has their 6th Annual Pints 4 Paws 2pm – 8pm! Hudson Anchor Seafood & Grill in Sleepy Hollow has Tales N Ales Dinner Theater 6:30pm – 8:30pm! Broken Bow Brewery in Tuckahoe has their %th Anniversary Celebration 1pm – 8pm! The City Beer Hall in Albany has a Too Many Chiefs – Beer Dinner 6pm – 10pm! The Historic Neighborhood Brew Tours – Warehouse District meets at Lost & Found Bar & Kitchen in Albany 6pm – 8:30pm!